Are you looking for health insurance in North Carolina? You have probably looked online for NC Health Insurance Rates. You might have even spoken to your local insurance agent. Before you make the decision to purchase a policy, make sure you know exactly what you are paying for. If you base your choice on Health Insurance Coverage solely on price, you could end up facing serious financial difficulty. North Carolina Health Insurance is being researched and purchased more and more via the Internet. The fact is, finding NC Health Insurance Quotes is quick and easy. North Carolinians simply need to go to the search engine of their choice, perform a search for any number of combinations of “North Carolina Health Insurance” and they will be inundated with site after site offering “Free Quotes”. If anything, North Carolina Health Insurance Shoppers might face too many web-sites to get “Free Quotes”. I am a huge fan of the internet. I am a huge fan of finding and purchasing North Carolina Health Insurance online. My biggest problem is that most North Carolina Health Insurance Web-Sites are simply “rate quote generators”. Most of these web-sites, fail miserably when it comes to teaching the North Carolina Health Insurance Consumer about the in’s and out’s of the actual policies and/or carriers that the consumer is choosing. When it comes to North Carolina Health Insurance, there are really only a handful of insurance carriers that I would personally trust my family’s health insurance needs with. In the spirit of un-biased journalism, I will not tell you the companies that I find to be worthy. However, as a good rule of thumb, if you haven’t heard of a particular health insurance carrier, then you might want to stay clear of their policies regardless of price. Once you have made the important decision of which carriers are actually worthy of your premium dollars, the next choice you must ask yourself is what type of coverage am I getting. The policy choices are in ample abundance in North Carolina. Instead of diving into all of the various types of policy choices people have, lets focus instead on a few key components that make a big difference with Health Insurance. Major Medical or Co-Pay Plan: Most people have become used to going to the doctor and paying a “co-pay” for the services that are rendered. However, over the past few years, as Medical Insurance costs have soared, many people have started moving to a High Deductible Major Medical Plan with a Health Savings Account. Neither plan can be considered “better” than the other, you just need to ask yourself if the cost of having the “co-pay” option is worth the increased premium costs.  Deductible: Regardless of which decision you make as to the type of policy you choose (see above), the deductible you choose is of great importance. The fact is, the bigger your deductible, the lower your premiums. With a major medical plan, you are responsible for ALL health care costs until you reach your deductible. With a co-pay plan the deductible comes into play for “the bad stuff”. Remember, with a co-pay plan, most of the everyday medical charges are covered by the co-pay. As a general rule of thumb, I advise clients to pick a Deductible Amount that is “manageable”. You don’t want a deductible so high that you could not come up with that amount of money, nor do you want a deductible so low, that you could write check for it without thinking twice. Now, there are many other aspects that can and should be taken into account when choosing a Health Insurance Policy. However, assuming you choose a viable insurance carrier, knowing the three items above will make sure that you will not be left out in the cold once a tragedy hits. Remember, you get what you pay for! Just make sure you know what you are paying for!